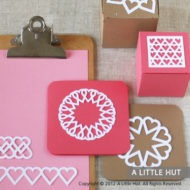 View cart “Delicate lattice party set” has been added to your cart. 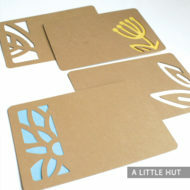 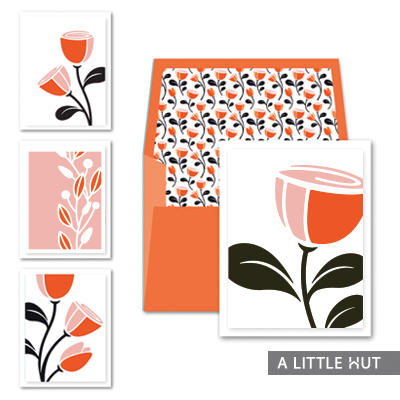 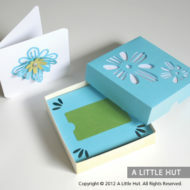 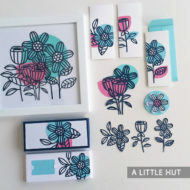 The Whimsy Flowers Card Set uses a flower that I draw a lot as its central theme. 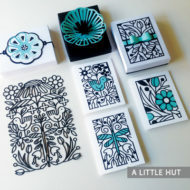 I started this project with the pattern that is included and gradually made the other pieces that go along with it. 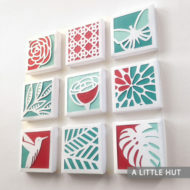 The card art can be easily be enlarged and used as wall art. 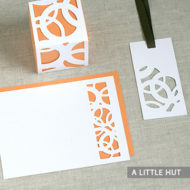 Don’t forget that adding some texture with embossing or specialty papers will enhance the look of the designs. 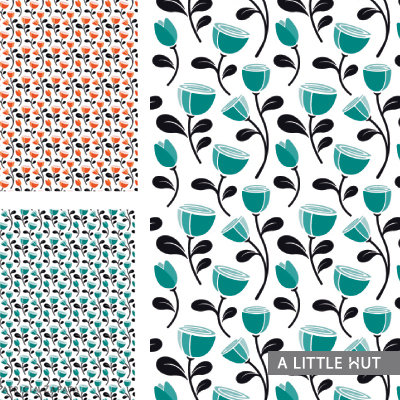 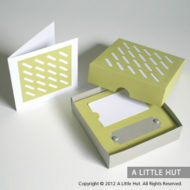 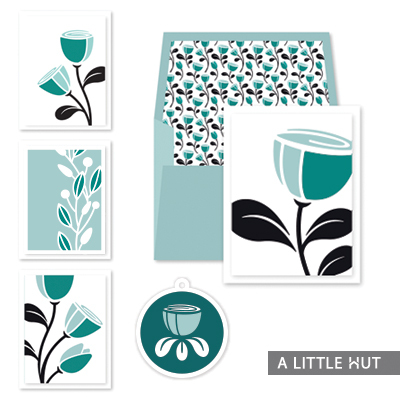 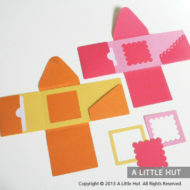 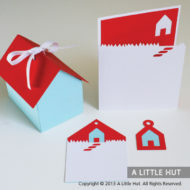 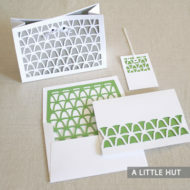 The patterned paper will offer you many more card making or gift-giving possibilities. 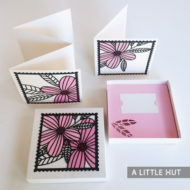 If you need something a little more 3-dimensional the matching gift box, Flower Top Gift Box will be a great addition to your collection. 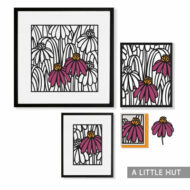 This is another set that can be framed to decorate your home or to give someone as a gift. 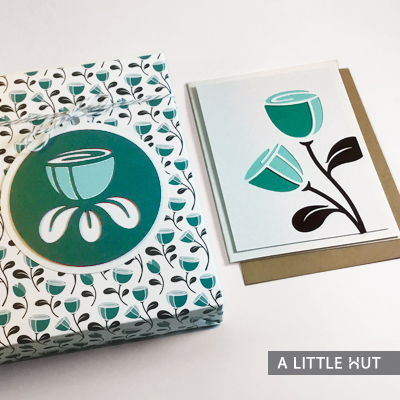 The matching card is the final touch for your gift.